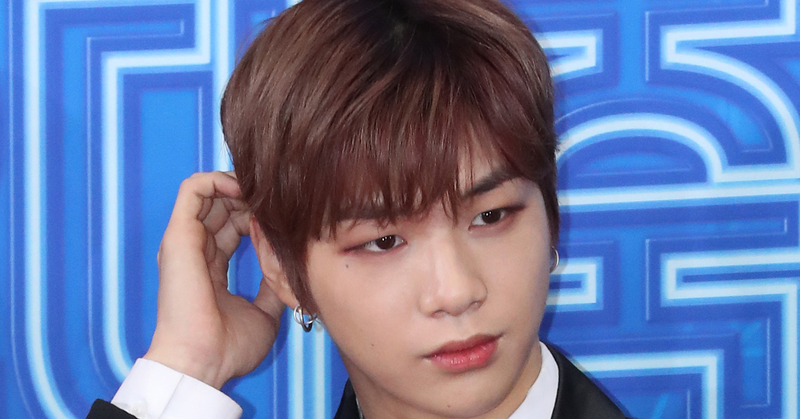 KANG DANIEL Is "In Dispute With Management"..Will The Conflict Be Amicably Resolved? 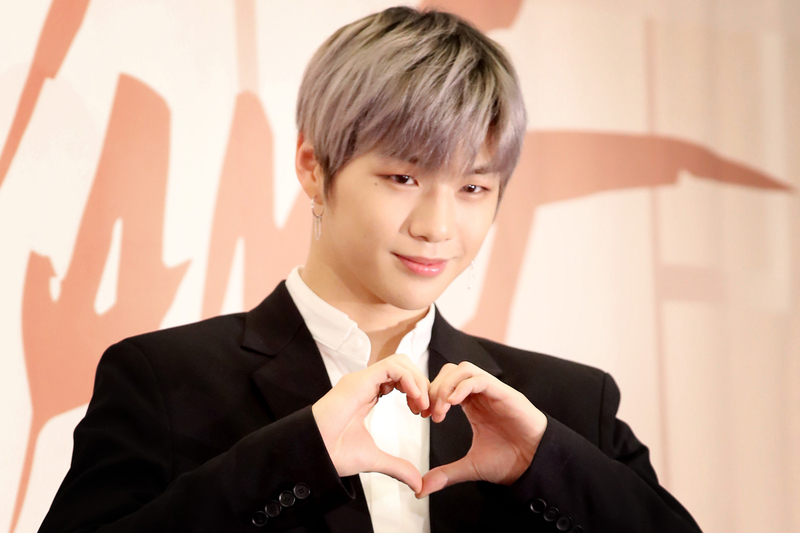 It has been revealed that Kang Daniel, a former member of Wanna One, has sent a certification of contents to LM Entertainment, his management. According to an insider, Kang Daniel sent a certification of contents to LM Entertainment Between January and February. No details have been made public yet, but it is reported that the 22-year-old requested a modification to contents of their contract. A certification of contents is official documentation of mutual rights or obligations to take legal actions against counterparts. For this reason, people are speculating that Kang Daniel is implying that his intention is to part ways with the current management. If it is true, it seems that it will take quite a while for both parties to reach an agreement. This is mostly because it hasn't been long since they signed the contract. Furthermore, the presence of a clear difference between the two parties' opinions is the reason why it is being anticipated that a speedy agreement won't be available. After the news, the management delivered, "There has been a misunderstanding between the artist and the management. But this is not about contract termination. We will try to do our best to actively communicate with the artist in order to reach an amicable agreement", showing their willingness to mend the differences. On the other hand, Kang Daniel said, "I am currently under dispute with LM Entertainment. I've contemplated a lot to come up with the decision. This is purely for myself and my fans". Kang Daniel is known to have asked the management to yield up his social media account only to be rejected. Therefore, the former Wanna One member had to open another Instagram account. From Kang's statement, it could be picked up that the conflict is not trifling. It has also been revealed that the artist in dispute has already partnered up with another management and did a profile photo shoot. On March 4th at 12 PM on Kang's newly opened Instagram account, 3 new profile pictures of him were posted along with a caption that goes, "This is the real Daniel.K / Hello. It's been so long". There have been numerous rumors circulating about this devastating issue. It is even being said that BigBang's Seungri is involved and a woman in 40th from Hongkong is behind this whole matter. But none of these speculations have been confirmed to be true. It is now highly likely that the idol's schedule is disrupted. Kang Daniel has had plans to release a debut solo album at the end of April and hold an Asia fan meeting in May to continue his career as a global K-Pop star. However, as the conflict prolongs, it can't be guaranteed that Kang will be able to stick to the plans.